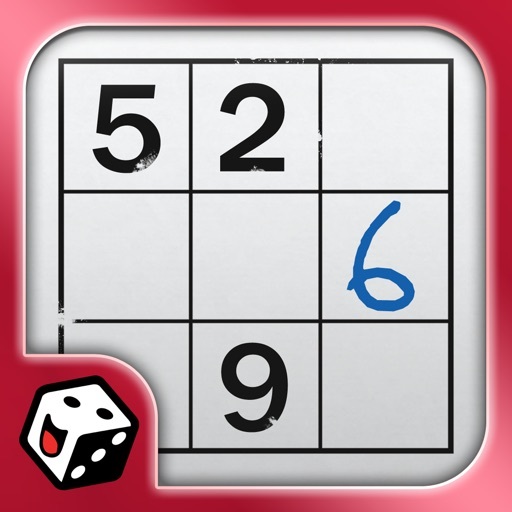 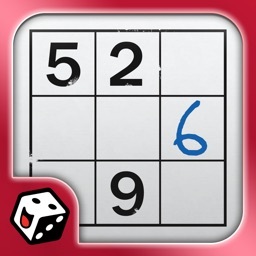 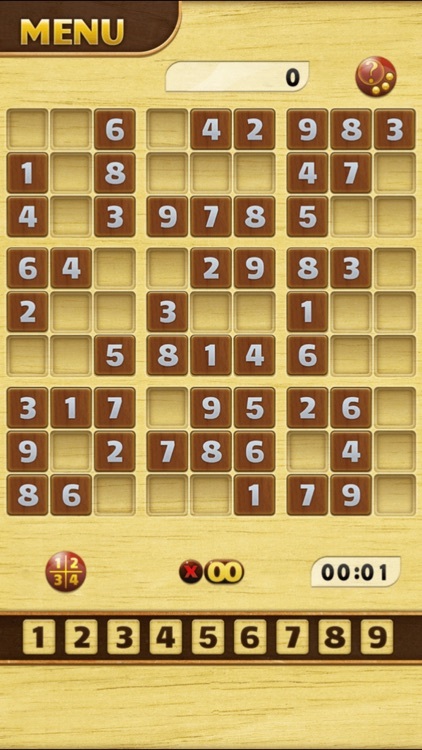 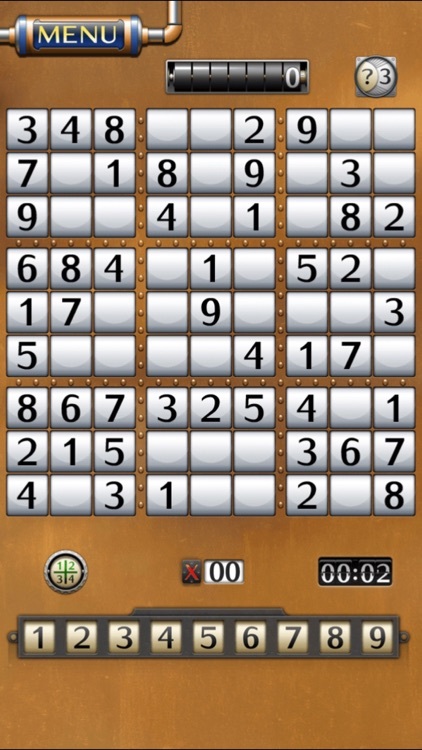 Sudoku – one of the greatest games of all time. 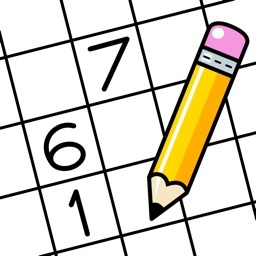 Train your brain by filling in the blanks in this superb logic puzzle. 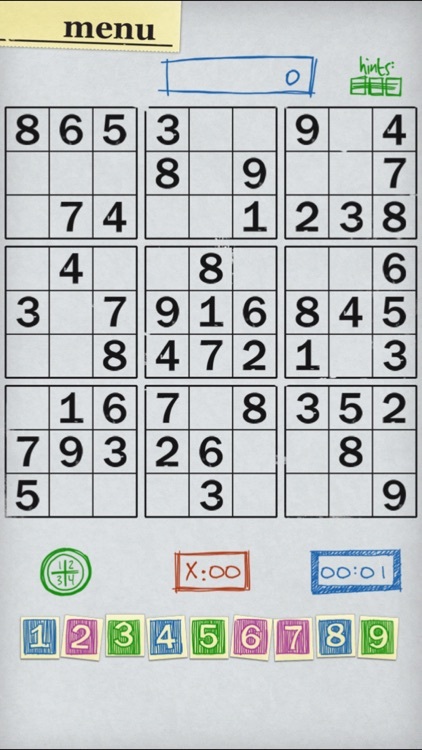 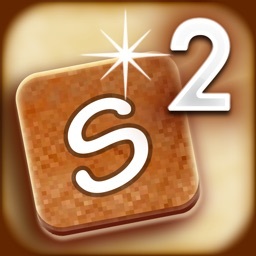 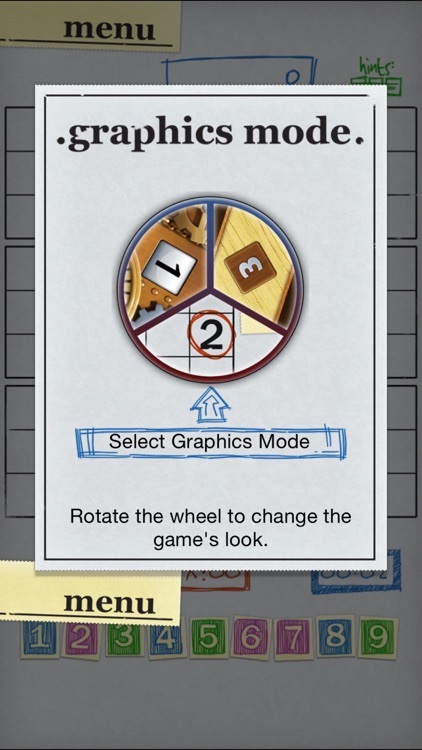 With five difficulty levels, intelligent note taking and hints our version of Sudoku for iPhone is for complete beginners and Sudoku professionals alike. 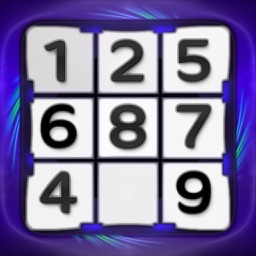 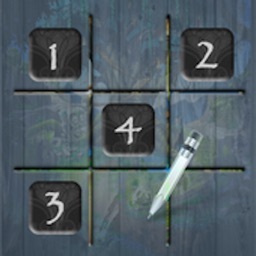 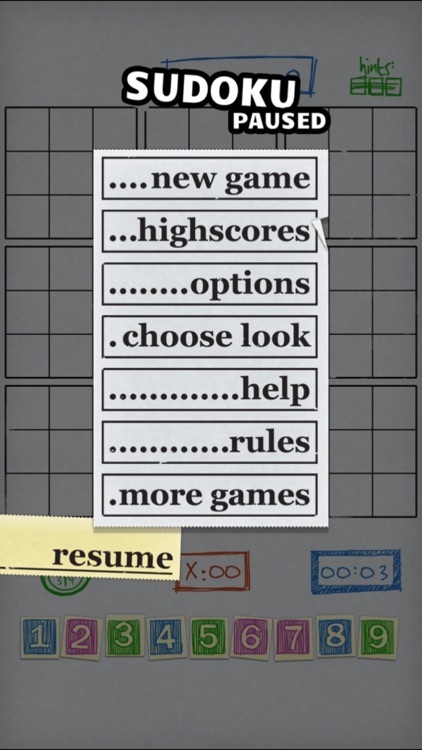 The advanced grid generator guarantees a never ending supply of fresh Sudoku puzzles and will keep you busy for days.